Happy Sunday! In this week’s Holiday Gift Guide, I’m tackling present picks for the adventurers. Thether they like to travel the globe in style or enjoy getting their hands dirty exploring the terrain, I’ve rounded up something for every kind of adventurer. 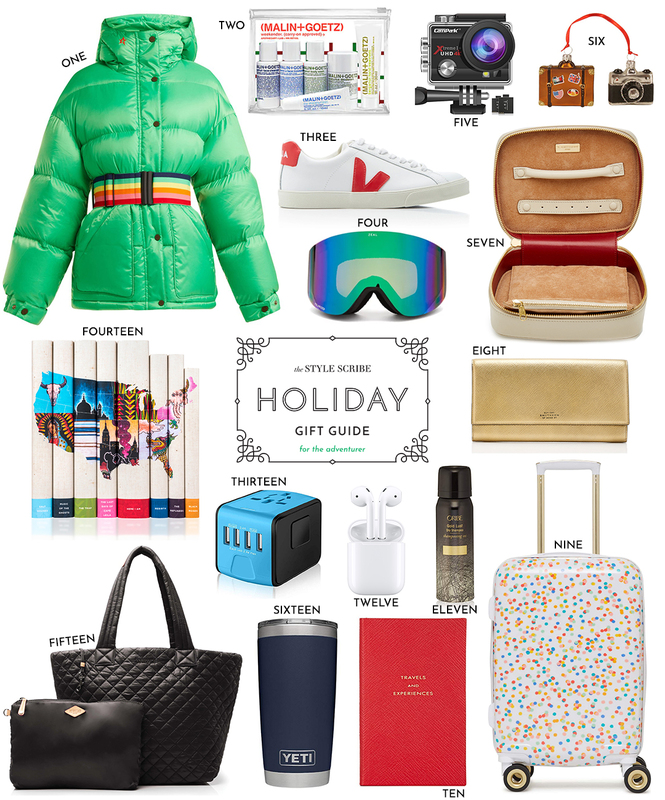 Shop more budget-friendly present picks below, and be sure to check out all of my recent and old Holiday Gift Guides here!